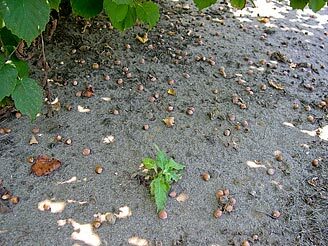 If you think you have identified an American hazelnut, let us know by contacting the Consortium. 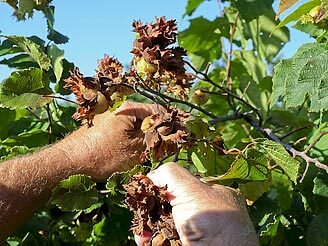 After reviewing your information, we will contact you and let you know if we would like a sample of your wild hazelnut and the proper procedures to follow. 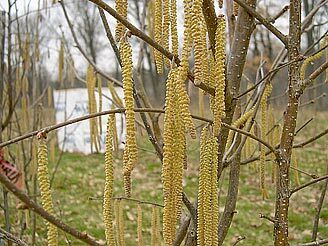 Native American Hazelnuts are found though out the Midwest, East, and Southeast of the United States and Canada. 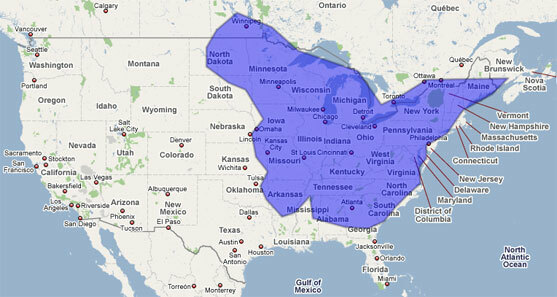 Please refer to the map, and discover if you might have American hazelnuts growing in your state. 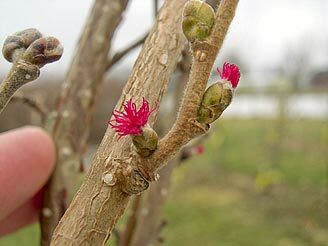 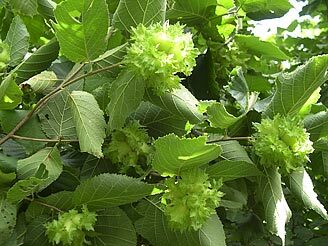 American hazelnut or American filbert is native to most of the Eastern part of the United States (see above). 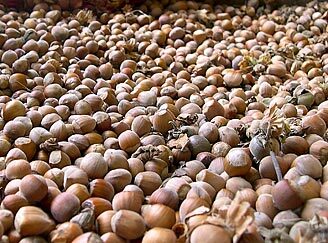 Here are a few pictures of what a typical hazelnut looks like.